I Want You. Digital Art originally done for Dr. Lawrence M. Schoen and the Klingon Language Institute. 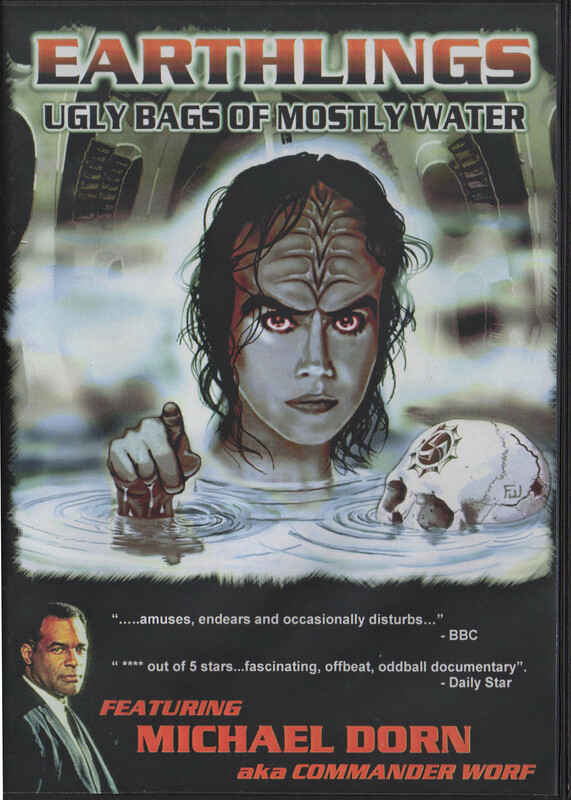 Later used on the cover of the DVD for the film Earthlings: Ugly Bags of Mostly Water.